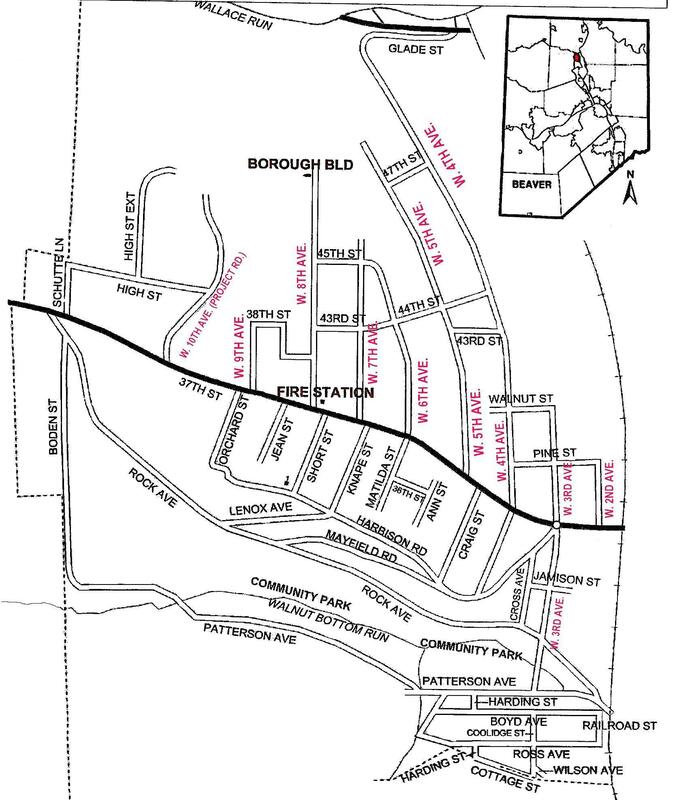 The Borough of West Mayfield, Beaver County, is seeking sealed bids for tarring & chipping of various roads. A bid bond in the amount of 10% of the bid is required. To obtain specifications, call 724 513-5153 or 724 601-1965. All bids must be received by 3 p.m. on Wednesday July 9, 2014 and will be opened at the regularly scheduled council meeting on Thursday, July 10, 2014 at 6:30 p.m. at the location listed. Bids may be mailed to or hand-delivered to 4609 W 8th Avenue Beaver Falls PA 15010. The borough has the right to reject any and all bids. To appear in Beaver County Times on June 18, 2014 and June 30, 2014.